These wipes are refreshing, and their layers are decidedly thicker that help to clean the big and small mess from head to toe from my baby on the easy way at all. Love these wipes and the scent of cucumber & green tea is very distinctive and delightful for my baby and me. I keep the wipes with me all around the house to clean and protect my child, even I carry the wipes with me on my way. I received a chat pack of Huggies® One & Done® Wipes. 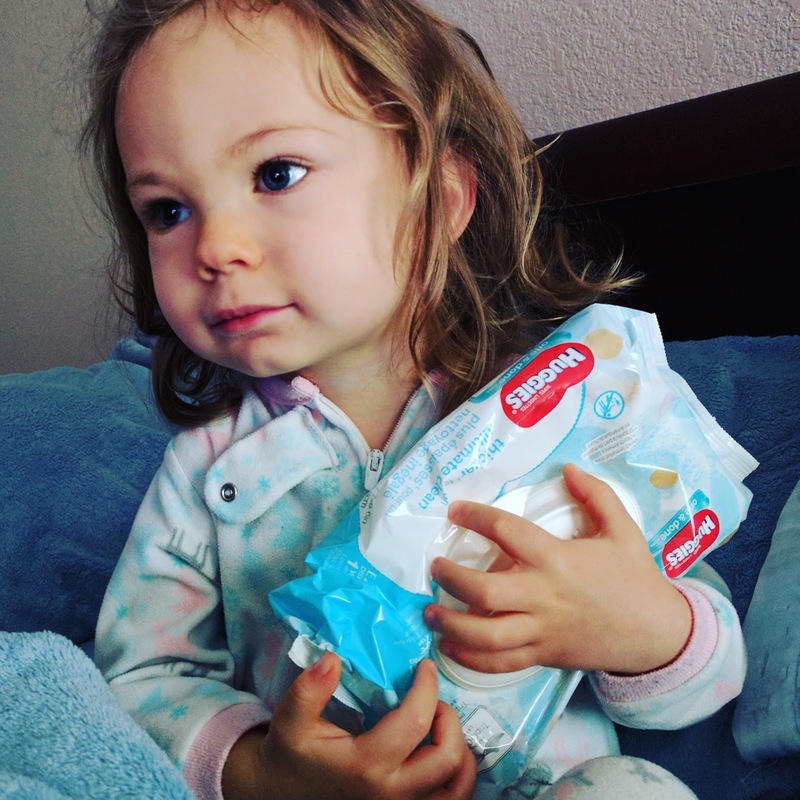 These wipes are refreshing, and their layers are much thicker that help to clean the big and small mess from head to toe from my baby on the easy way at all. 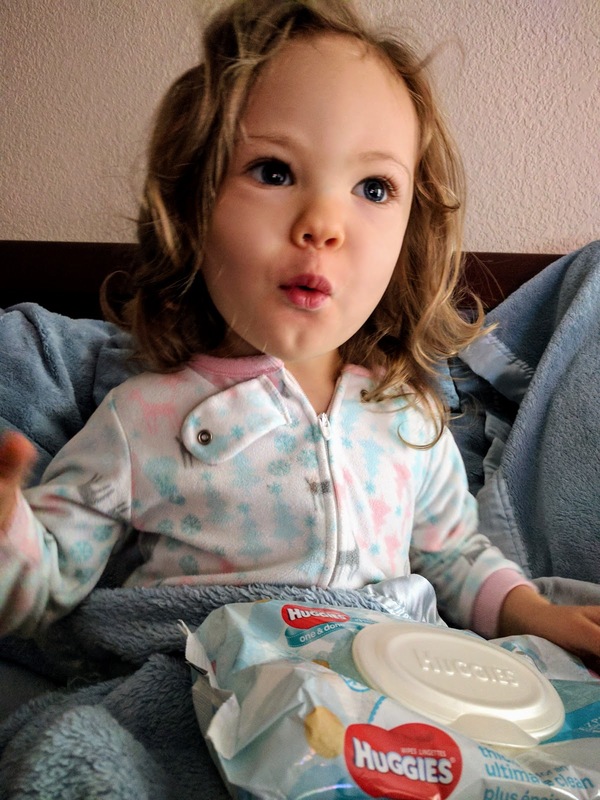 Loving Huggies #HuggiesPack #Sponsored.